When you begin piling your stock for survival gear, it can be somewhat difficult to determine the tools that you do not have on your list. For that reason, we have made it our duty to provide you with a comprehensive guide that will help you gear up for a vast range of situations. It is without question that different survival situations have different needs. Obviously most of us prefer going as minimalistic as it could get, perhaps to carry just a single backpack, which is an excellent way to do it. You don’t have to carry something that you will hardly need. It is just going to be extra baggage. 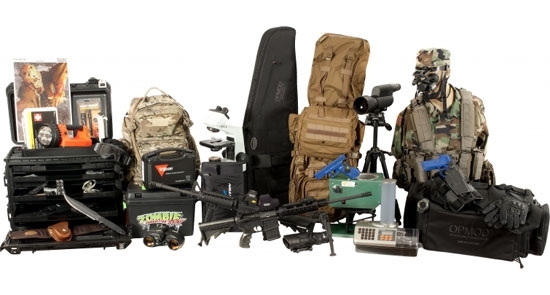 Below is a selection of the most common survival needs as well as the essential tools for the particular situation.